A lot of things are different about living in a dorm room. One thing that is especially different that you may not think of is where to keep your smartphone while you sleep. At home, you don't really have to worry about that. 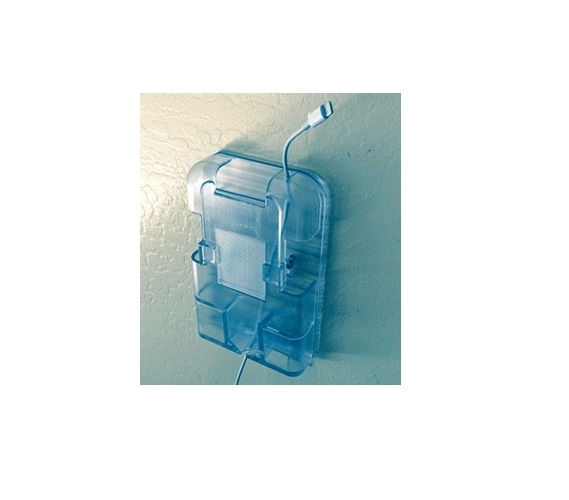 You probably have a convenient place to keep your smartphone while it charges when you're sleeping. 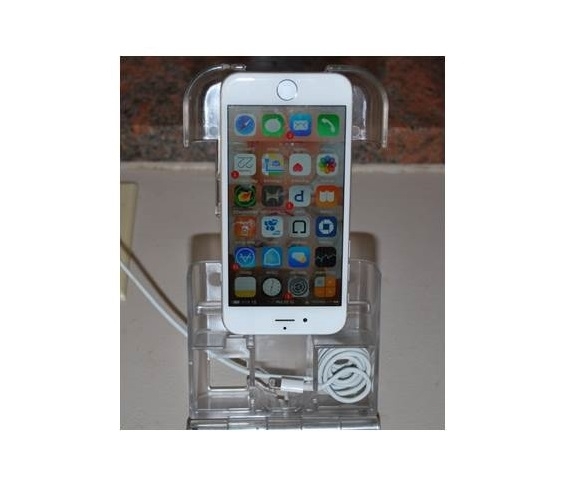 You have a designated spot on your nightstand where your smartphone is safe and won't fall. However, when you're in a college dorm room, your dorm room is going to be smaller and you won't have room for some of the dorm items you are used to having such as a nightstand. Without a dorm nightstand where do you keep your smartphone?! In our Holding Cell Dorm Bed Smartphone Holder, of course. 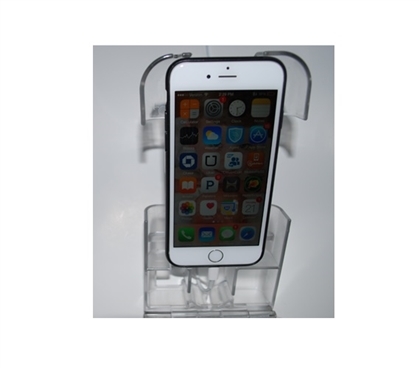 With our Holding Cell Dorm Bed Smartphone Holder, you don't have to worry about getting in and out of your warm dorm bedding every time you need to read a text message or answer a phone call. This handy dorm essentials item keeps your smartphone bedside within arm's reach. With one panel that slides under your dorm mattress and a tray to hold your smartphone, you won't be missing your alarm when it goes off in the morning. 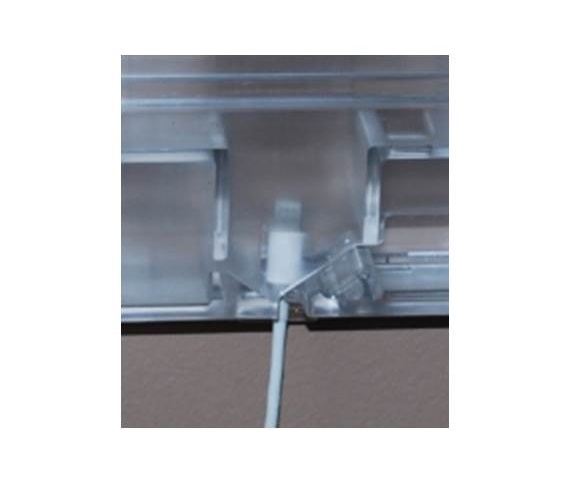 This dorm item even has a slot so you can place your power cord inside and keep your smartphone charged. Don't miss important messages with your smartphone across the dorm room. Keep it bedside in our Holding Cell Dorm Bed Smartphone Holder.